Jessica Conn McElreath, M.D. is a part time Assistant Professor specializing in breast imaging. She attended Hendrix College in Conway, Arkansas followed by medical school at University of Arkansas for Medical Sciences. She completed a residency in Diagnostic Radiology and fellowship in Breast Imaging at UAMS and is board certified in Diagnostic Radiology. McElreath worked in the UAMS Department of Radiology from 2008-2010. She then worked as a part time radiologist at Central Arkansas Veterans Healthcare System (CAVHS) from 2010-2017 serving as the Director of Breast Imaging at CAVHS from 2016-2017 before returning to UAMS in August 2017. 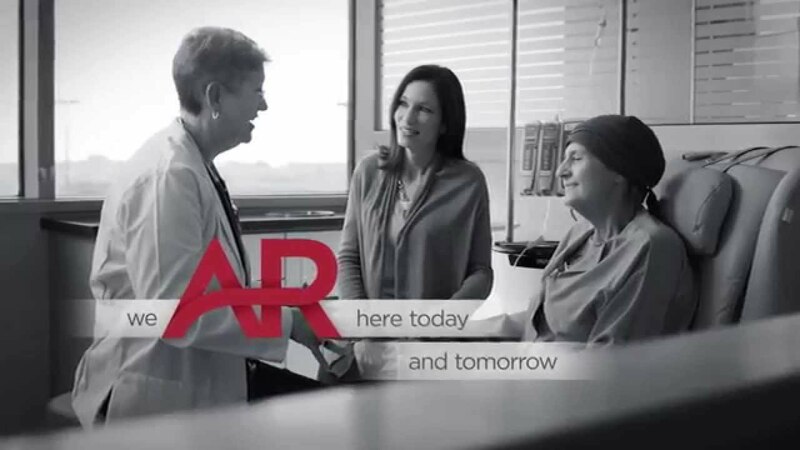 McElreath is a member of the Society of Breast Imaging and the Radiological Society of North America.